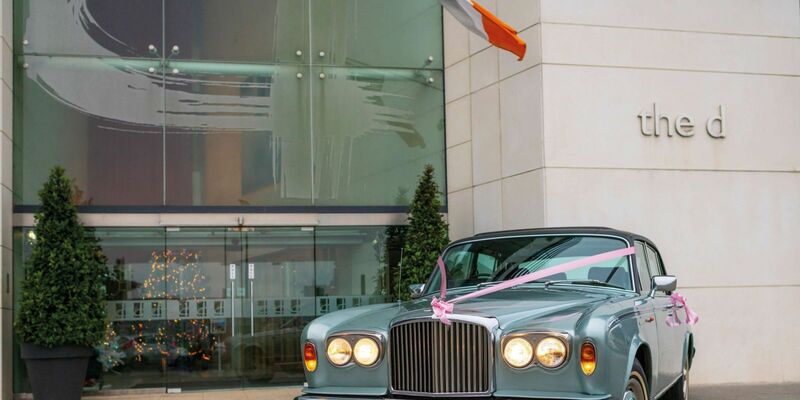 The d hotel would be delighted to host your Civil Ceremony, Humanist Wedding or Blessing in our Gallery Suite & Private Foyer both of which can be tailored for your ceremony. 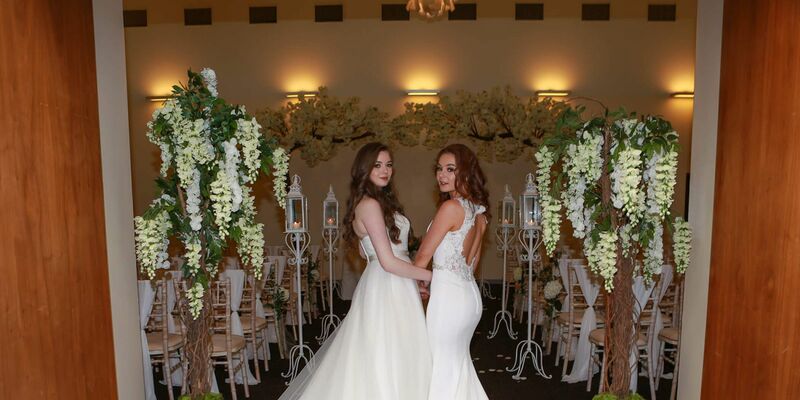 The Gallery Suite can facilitate a group of up to 80 people with theatre style ceremony seating and a buffet wedding dinner with drinks being served from your own private wedding bar in the Gallery Foyer. 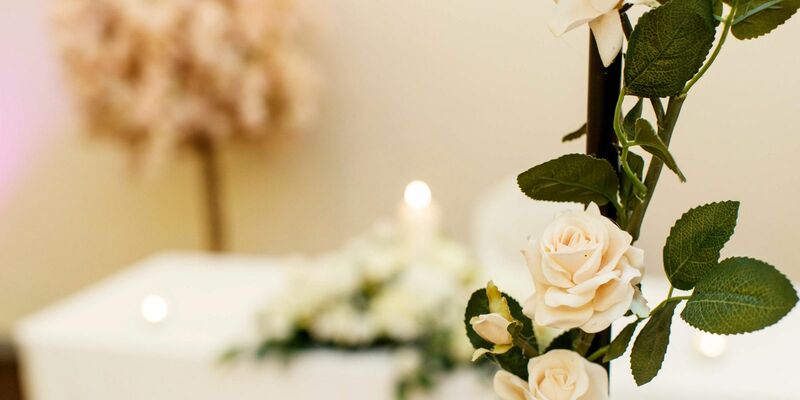 For more information regarding having a humanist ceremony in the d hotel please contact a member of our Events team @ events@thedhotel.ie or call 041 98 77700. 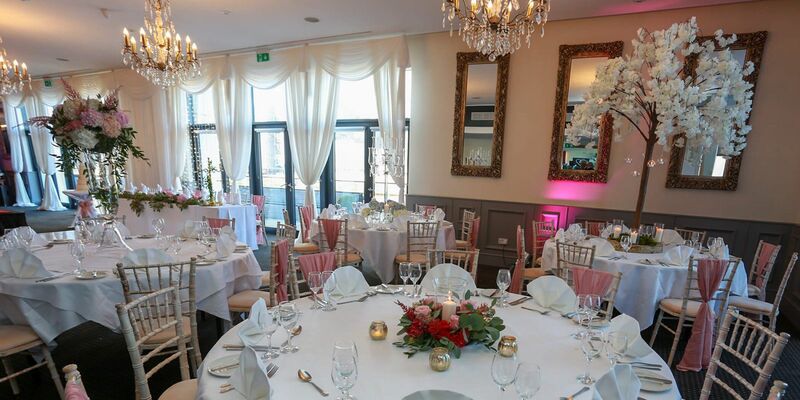 The d hotel is Registered by the HSE for Civil Ceremonies. For more detailed information and help with enquiries please contact Civil Registration Office, Haymarket, Drogheda. Tel: 041-9875755. Opening Hours- Mon-Fri 10 - 4pm. Couples who wish to get married in the Republic of Ireland must give at least 3 months’ notice. You must give notice, in person, at a civil registration office. This applies to all civil, religious and secular marriages. To give notice, you must book a notification appointment and both persons must attend. 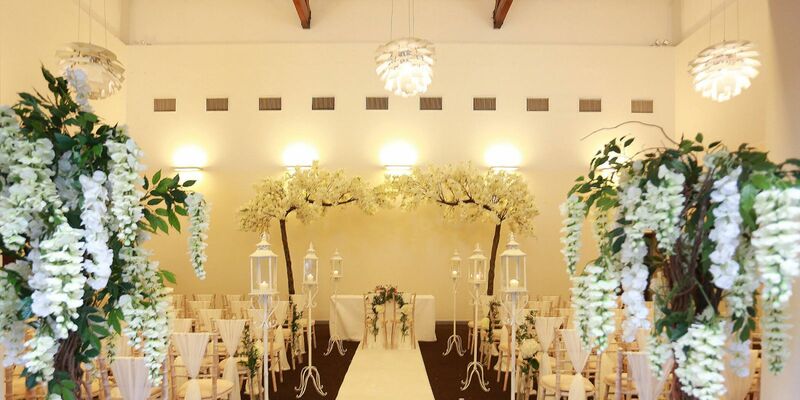 Each wedding couple must apply for this approval directly as the hotel is unable to apply on the couple’s behalf.